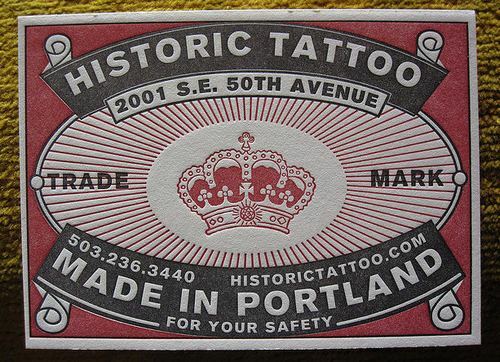 Vintage is the New Modern. 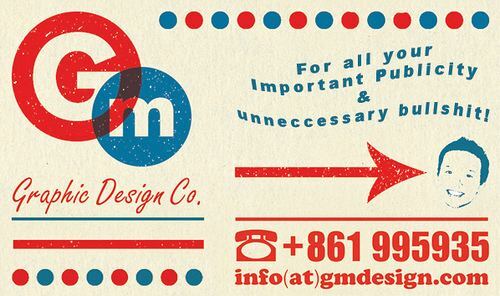 This is one Mantra that has taken over many a designers. 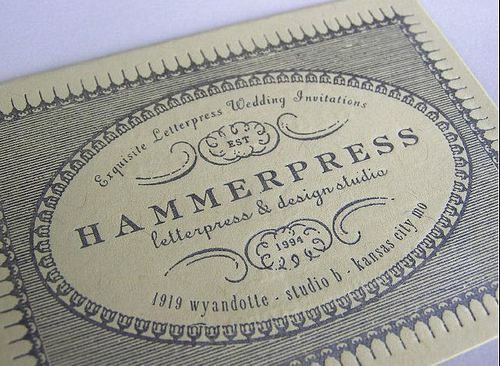 There is surely something about the vintage elements that give the designs totally refreshing look. 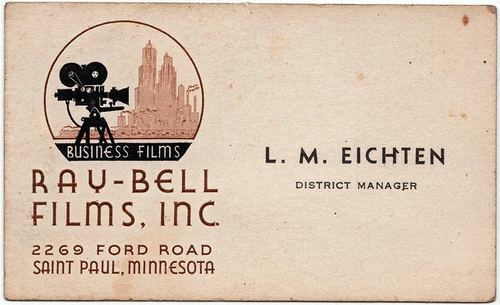 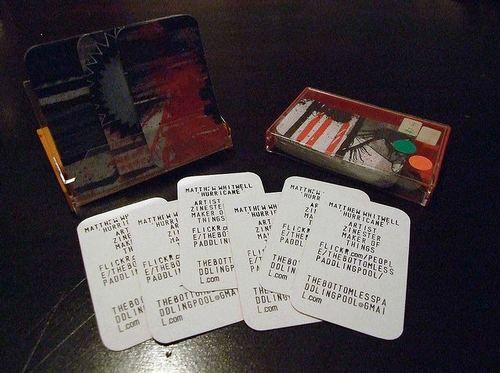 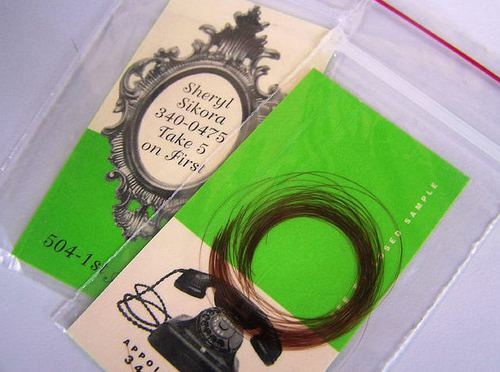 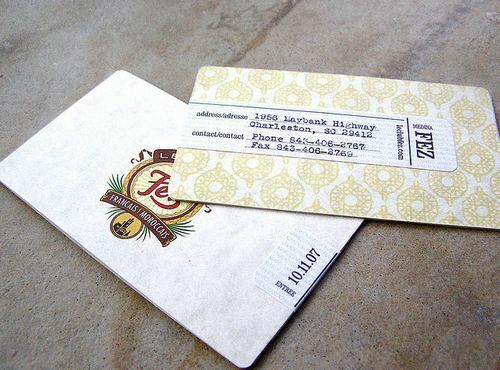 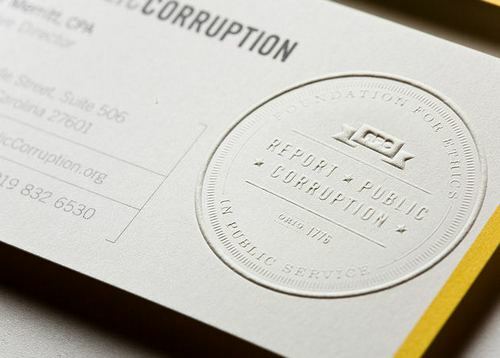 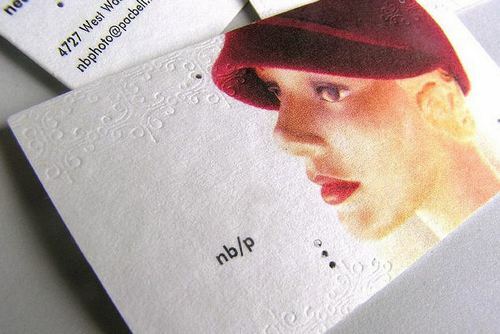 Business cards have been used by all businesses since 1900. 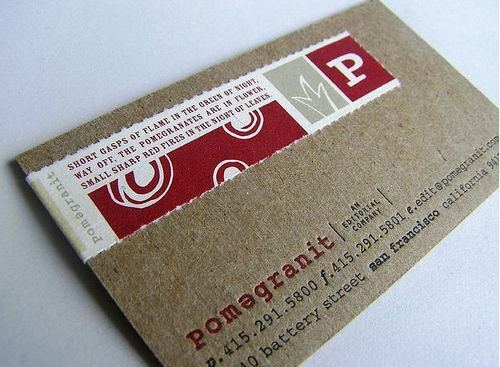 Every time, the businesses look for something new, something trendy. 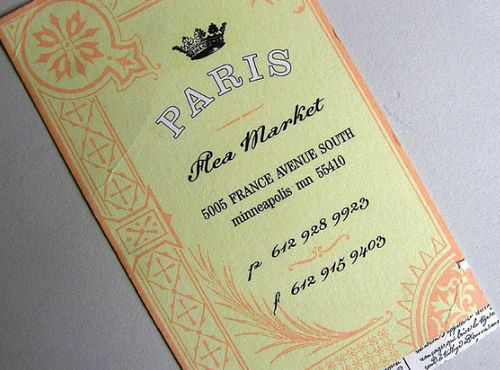 Today, Vintage is the trendiness that the designers are following. 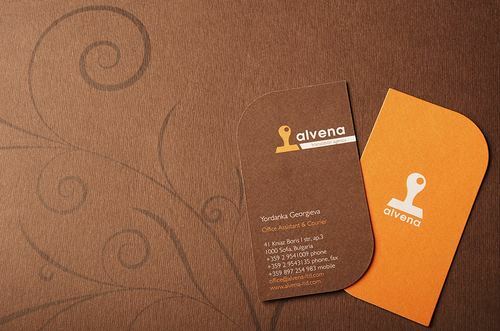 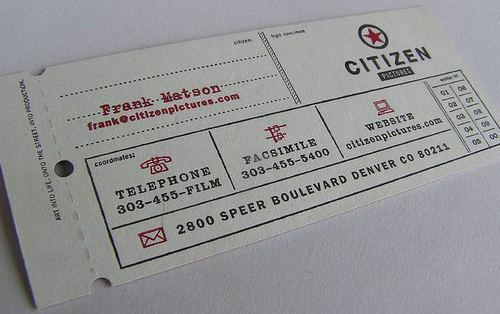 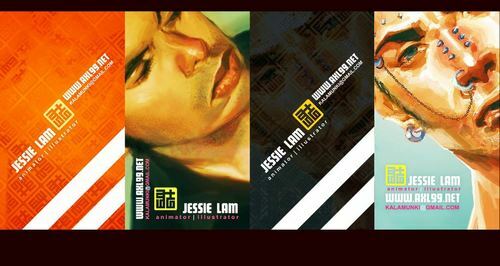 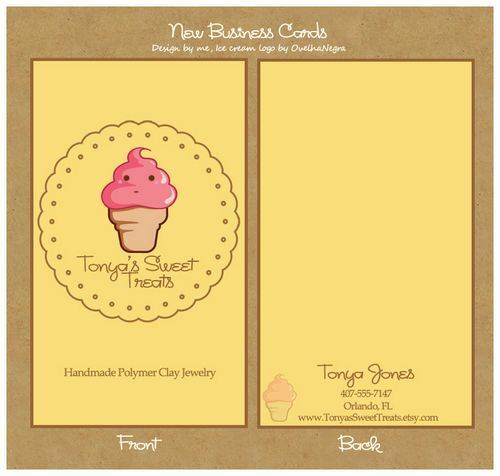 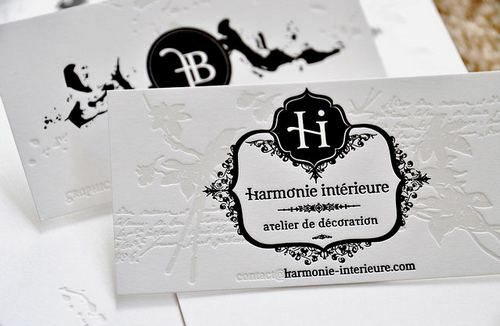 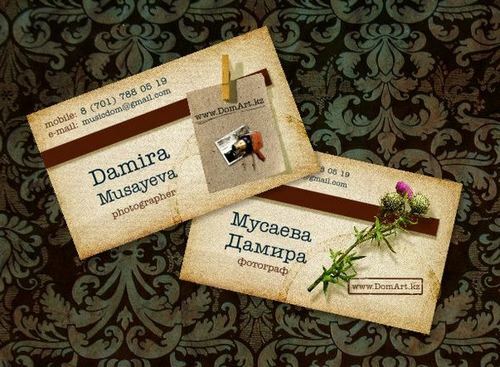 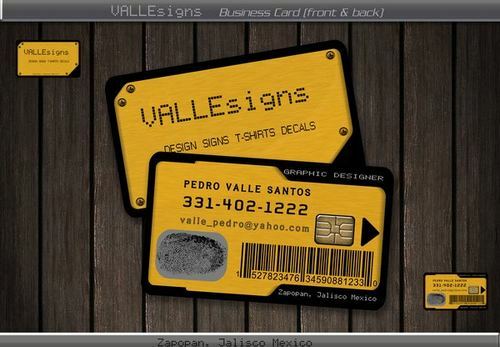 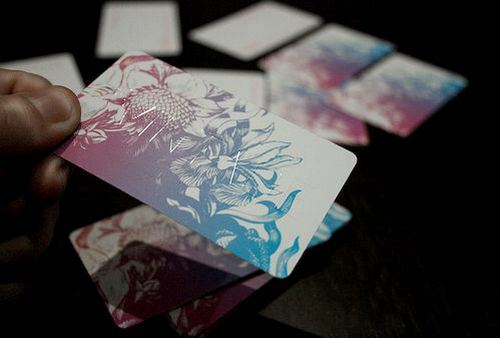 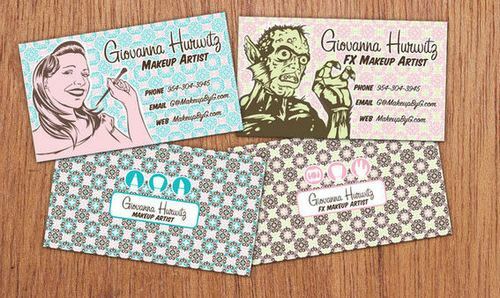 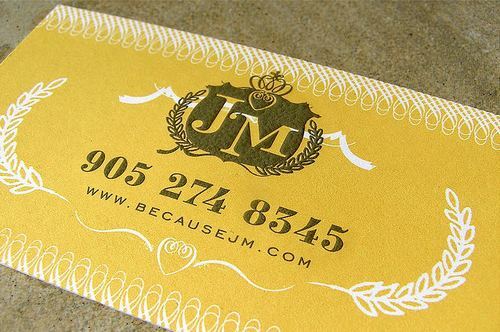 Vintage and retro look to your Business Card gives a distinct identity and freshness to your businesses. 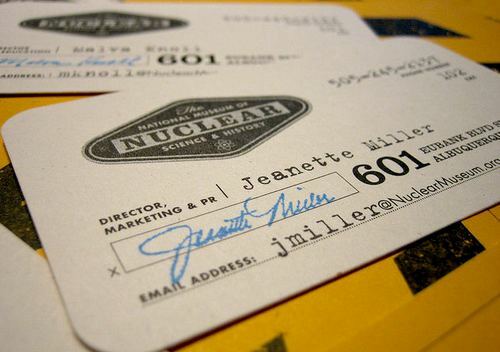 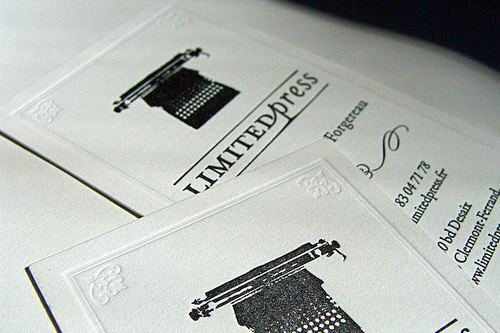 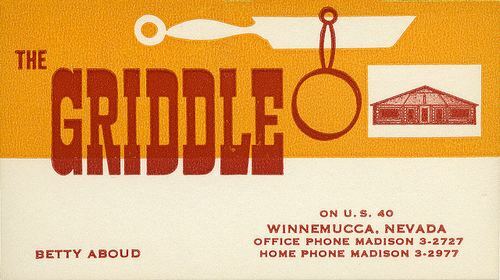 In this post we are publishing 30 Stunning Vintage and Retro Business Card Designs for your Inspiration. 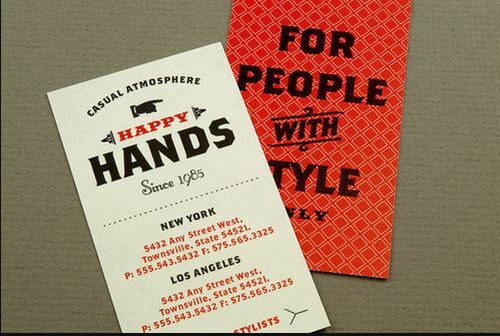 I really think that modern isn’t always good, Vintage style at the right time, could come in really handy. 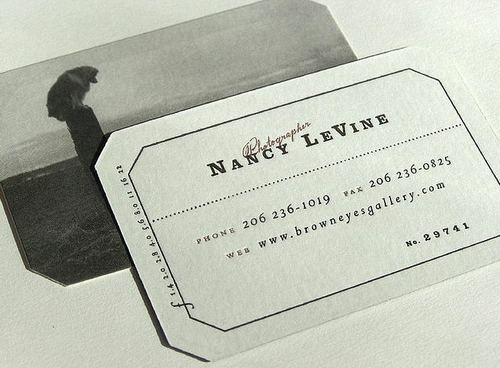 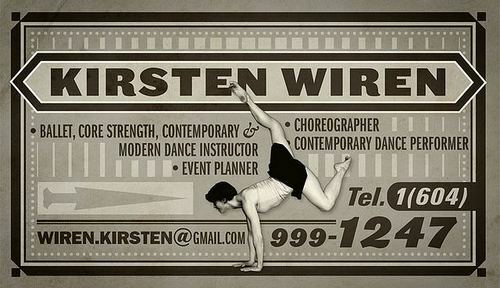 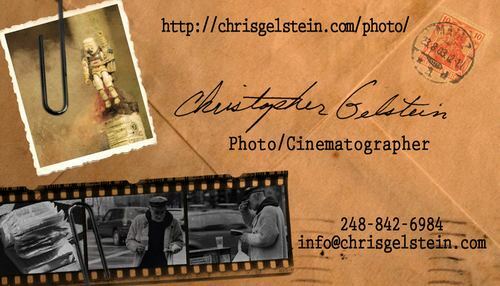 Let me know what you think about Vintage Business Cards, are they in or out?